The Char dham yatra is the leading Hindu pilgrimage tour in the Indian Himalayas. Every place is situated in the Garhwal Himalayas region of Uttarakhand earlier recognized as Uttaranchal. Hindus hold close to their heart their religion. Perhaps no other religion is so interestingly vast. What amazes one is the sheer faith they have in their religion. Char Dham tour is one example of this. 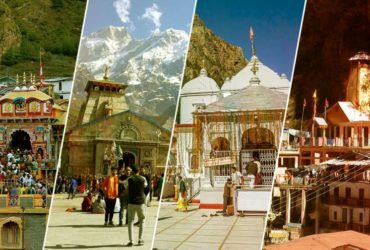 The term Chardham is coined after the four holiest of pilgrimages of Hindus, Gangotri, Yamunotri, Kedarnath and Badrinath. The former two are the shrines dedicated to the two holiest rivers of Hindus, river Ganga and river Yamuna. Kedarnath is the seat of Lord Shiva while Badrinath is the seat of Lord Vishnu. According to the Puranas, every Hindu must undertake this journey once in his lifetime; pay a visit to these holy places to attain salvation. 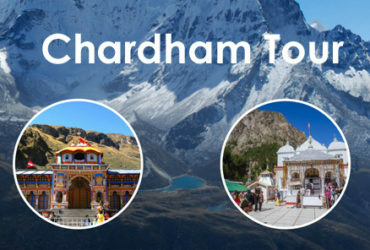 Chardham Tourism already started the booking for the Chardham yatra 2019. 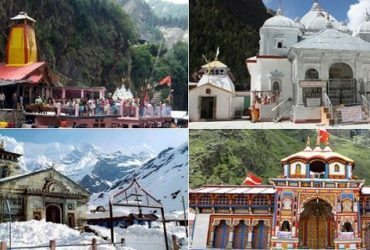 We have design many Chardham yatra packages which will suit to everyone as per their budget and will provide a lot of comfort in this paradise of God. 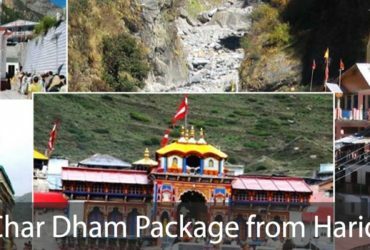 We have Chardham tour packages 2018 with a lot of offers which not only provide a journey to the char dham, but also include the journey of many well-known places in Dev bhumi Uttrakahand.